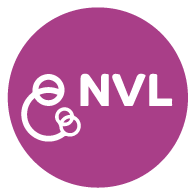 This website was developed to provide evidence-based information on breastfeeding and parenting. The Baby-Friendly Hospital Initiative (BFHI) was launched by WHO and UNICEF in 1991. The initiative is a global effort to implement practices that protect, promote and support breastfeeding.